Thank you for contacting us! We will get in touch with you within 24-48 hours. 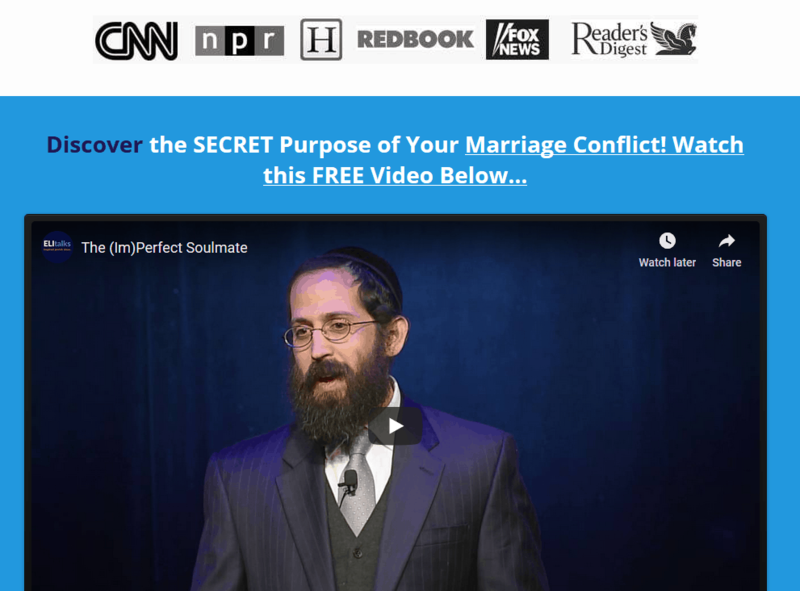 In the meantime, sign up to read our 60 Second Plan to a Happy Marriage here at this link or using the button below. 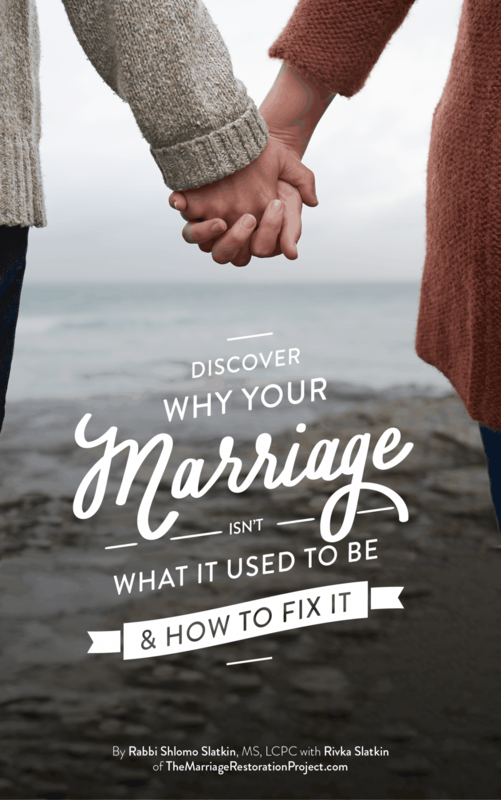 Send me your free marriage guide! 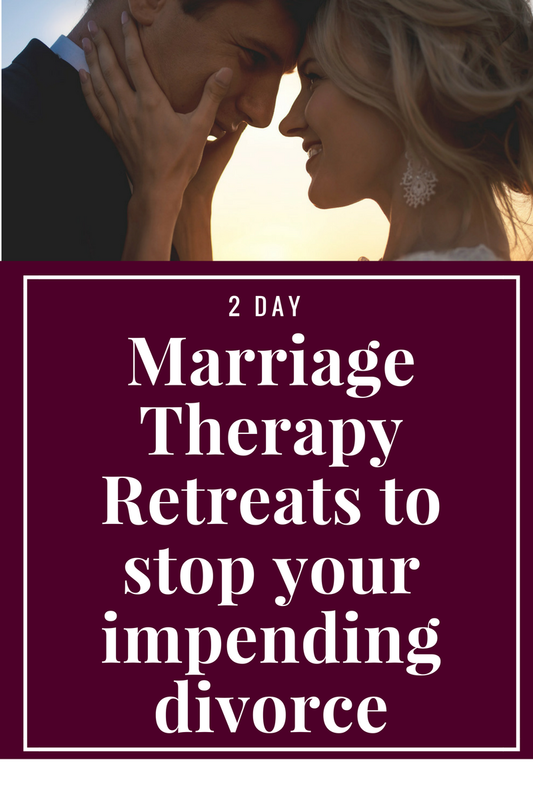 If you’re interested in learning more about our 2 day marriage retreat process, visit this link or or click below. I want more information about your retreats!